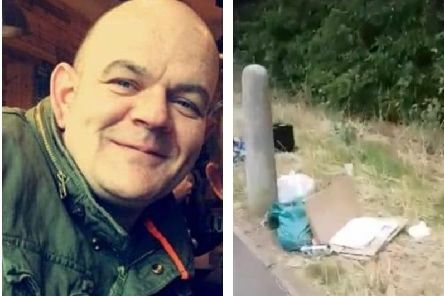 A Semilong resident has urged people in the area to take more pride in their streets - after filming a rubbish-strewn walk to work. 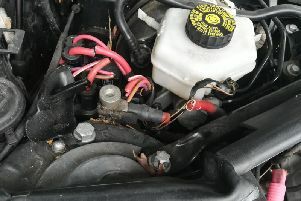 Car owners are being warned to stay vigilant in Semilong after reports of several vehicle break-ins. 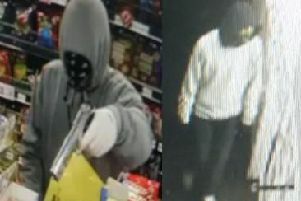 Armed robbers burst into a Northampton shop before making staff hand over goods with a handgun. 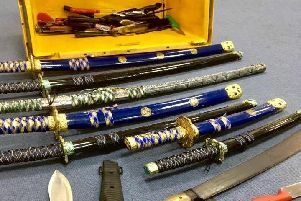 Over 65 weapons including samurai swords seized in Northampton during an anonymous knife amnesty will now be turned into an art piece. 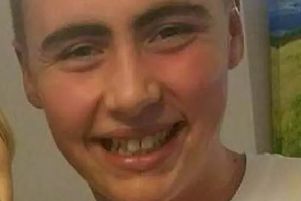 A seventh person has now been charged as part of the Liam Hunt murder investigation. The victim of a fatal attack in St George’s Street has been named by Northamptonshire Police. 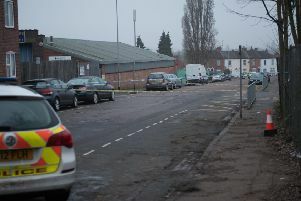 A 17-year-old boy was being treated for “serious injuries” on Tuesday night after an attack in Northampton town centre. 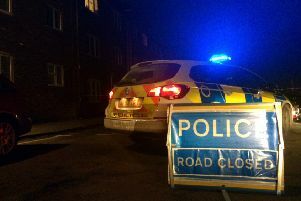 A Northampton road has been taped off by police this evening, and officers have been seen searching the town centre. 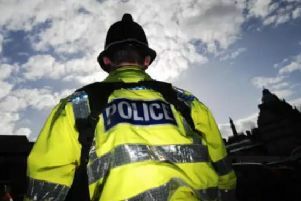 A traffic operation in Northampton on led to six motorists being issued with fixed penalty notices for speeding. 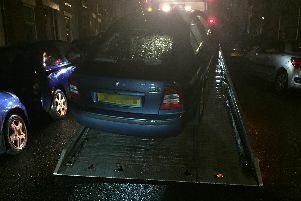 Northamptonshire police have ticketed three cars and recovered a vehicle in Salisbury Street following the Chronicle & Echo's article on the worst parkers in the town. 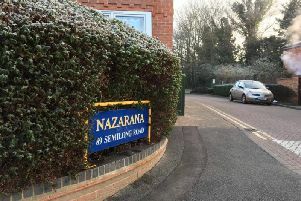 Does this street have the worst parkers in Northampton? Resident calls on police to crack down on drivers. 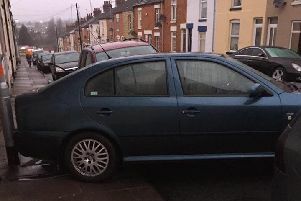 A concerned Northampton woman is fearing for the safety of residents in her street as drivers take to parking their cars on the pavements. 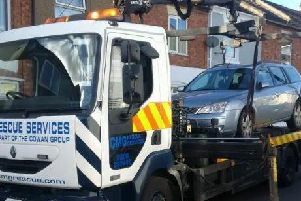 An angry Northampton woman is fearing for the safety of residents in her street as drivers take to parking their cars on the pavements. 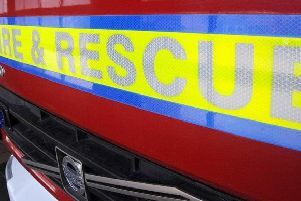 A woman has died following a house fire in Northampton. 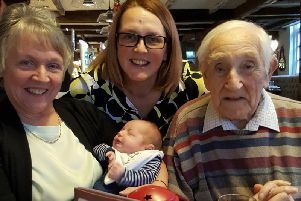 A former Northampton boot and shoe maker celebrated his 101st birthday in the company of three generations of family and his 92-year-old nephew. 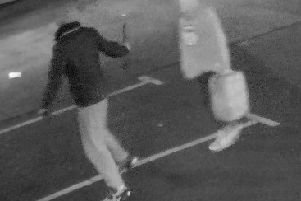 Police are appealing for witnesses to an arson on an industrial estate in Northampton. 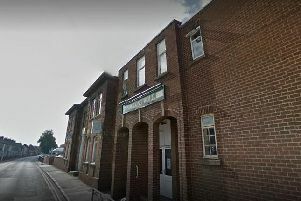 Burglars tried break into a working men's club in Northampton but failed to smash a window - or jimmy open the door. 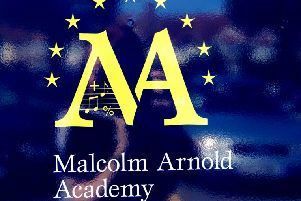 A secondary school in Northampton is planning to make about £200,000 in savings during the next five years to help cover the increasing cost of pension and insurance contributions.